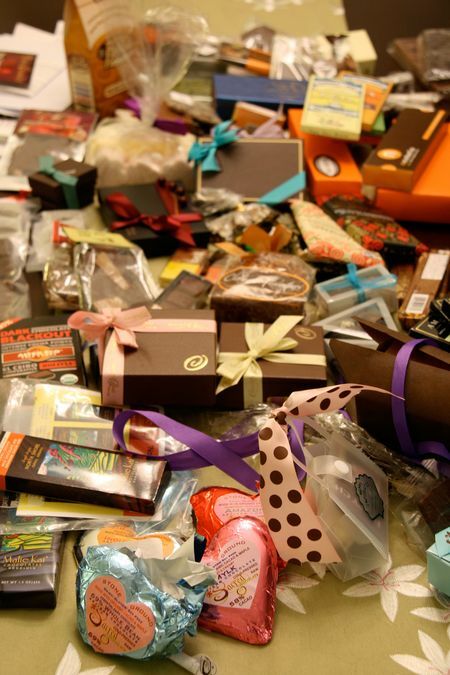 Remember the San Francisco Chocolate Salon I attended last year? A gathering of some of best artisan chocolatiers from near and far, and all the chocolate you could handle? Well, I was lucky enough to be invited back this year as a judge. Which meant that for about three weeks I had regular deliveries of chocolate samples showing up at my door. I felt like I'd inadvertently subscribed to about 50 chocolate-of-the-month clubs by mistake – a very delicious mistake, mind you. And no need for jealousy: tickets were readily available to the salon, and when we went a weekend ago, there were plenty of chocoholics tasting some of the best chocolatiers from around the country. I am constantly astonished at the continued rise in quality and innovation in the chocolate/confection industry – and how happy everyone gets around chocolate. How can you not smile when you have someone offering you a tray of chocolate? 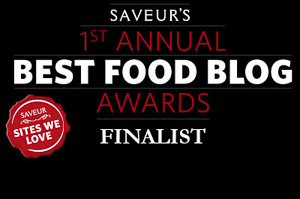 With about 20 categories ranging from best dark chocolate to best comfort food product, there was a lot of tasting and a lot of decision-making to do. Fortunately we had a few weeks to taste the samples, which was a good thing or even I might have passed out from chocolate overdose! On the plus side, I now have a new list of favorites and plenty of recommendations to give to anyone looking for a chocolate fix! I'm not going to reveal my choices for the salon, but I do want to share some of my personal favorites from the long, extensive, and intensive tasting. Warning: plenty of theobroma cacao ahead! Alter Eco Chocolate, dedicated to developing and distributing fair trade food products from across the globe. They have an intriguing lineup of bars, and I got to sample three. 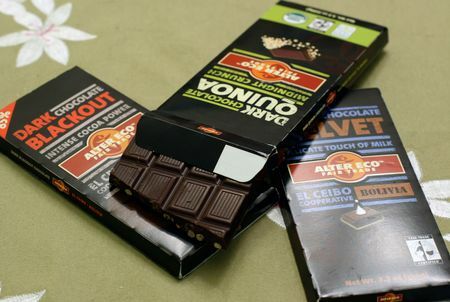 The cacao used in these chocolate bars is harvested from a small, traditional-farming cooperative in the Bolivian Amazon. The Dark Chocolate Blackout (85%) is Alter Eco's darkest, purest bar for those dark chocolate fanatics. 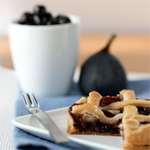 The bar is beautifully made, just on the thicker side for bars(for my preference), the with a clean,crisp snap – as Alter Eco bars are made in Switzerland, they've got the imprint of the Swiss expertise with chocolate-making all over them. The chocolate is very pleasantly smooth, with a dry, slightly fruity finish. An excellent choice for anyone who's a dark chocolate purist. If you a fan of "crunchies" in chocolate (Nestle Crunch was always one of my favorites when I was little), the Dark Chocolate Quinoa (61%) is a must-try. Quinoa mixed into the chocolate(you can see the generous proportioning in the photo above) gives it a nice crunch while you can still taste the rich chocolate – for 61%, it's still surprisingly robust. Although it's clearly of a higher class than a Nestle bar(i.e. meant to be savored slowly), I could still eat this whole bar in one sitting. 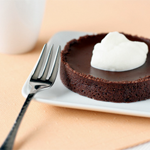 I really, really like the Dark Chocolate Velvet – it may be the elusive detente between dark and milk chocolate. Personally I am not a fan of most milk chocolate, but this bar, a mix of dark chocolate and a "touch of milk", captures the wonderful creaminess of milk chocolate while muting the dairy flavor to a sweet undercurrent. The mouthfeel is amazingly buttery. Definitely a standout – I would say whether you love, hate, or are indifferent to milk chocolate you should still give this a try! I feel a little redundant including Amano, since it's been a heavy favorite at chocolate shows; however, it's just such great chocolate that I can't help but gush about it to anyone who will listen. Their original Ocumare bar was one of my favorite bars at the old chocolate shop/bakery cafe I used to work at. Amano has been steadily expanding its line, and I wanted to mention the highlights: Dos Rios (70%), with cacao from the Dominican Republic, is a gorgeous spicy orchard in your mouth, very fruity, tasting of bergamot oranges and cloves, and luxurious full finish. It's the orange-striped one in the top left corner if you're looking for it. Montanya(70%) is a limited edition bar made with beans from small family plantations in Northern Venezuela (the light green one in the bottom left corner). This is just a fantastic bar. The flavors are delicate but concentrated, a complex mix of apricot, nuts, and marshmallow, sweet and with a dry finish that hits you in roof of your mouth, near the back. It makes me think of fruit trees just starting to blossom in the first flush of spring. 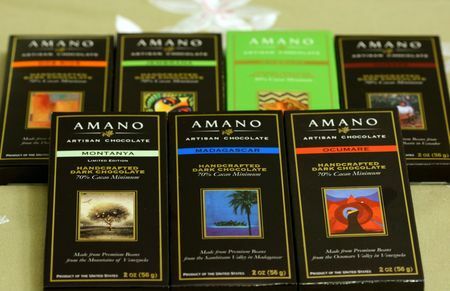 I suggest if you want to try Amano, get three or four of their different bars – it'll be pricey but worth it. It's really eye-opening to see how different all their bars are, and how they've crafted each one to express the individual notes of their bean origins. Amano also includes tasting notes with their bars, so you can tell how serious they are about their chocolate. Taste one of their bars and you'll realize that "dark" and "bitter" describe nothing about a really well-made chocolate bar. I can't love this company enough. Amella's Cocoa Butter Caramels get my vote for one of the most unique products at the salon. Soft caramels made from cocoa butter and flavored with fruits and vegetables, then dipped in chocolate. I admit I was a little overwhelmed by the melange of concepts when I first saw them – what would they taste like? But they turned out to be wonderful little caramels with deep flavors and great texture. I admit there were a lot of caramels at the salon – at one point it seemed I had tried so many sea salt caramels I felt like I'd eaten a salt lick! 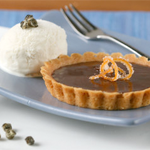 Preferences for caramels can vary widely – do you like your firm, chewy, gooey, sticky? 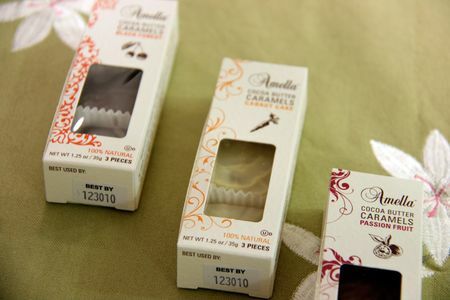 Amella's caramels are a lovely compromise – firm but not so hard you have to yank with your teeth to get a bite, with embarrassing threads of caramel trailing off. You can bite through these caramels quite easily, and they soften up quickly in the mouth, releasing a medley flavors. I included these caramels mostly because I was fascinated by the carrot cake caramel. 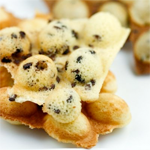 It seemed like such a odd idea – plus, dipped in white chocolate, I was afraid it would be a too-sweet confection. However, it tastes like a really good carrot cake: a mix of carrots, pecans, and cinnamon in a vanilla-scented caramel. Again, I like the caramel texture – firm enough to hold its shape, pleasingly chewy in the mouth. Excellent, highly recommended. The other flavors are more conventional but equally flavorful: a black forest with tangy cherries mixed into dark chocolate, and passion fruit, with the intense fruit tucked into milk chocolate. Congrats to Amella for creating such lovely caramels! I also noticed a trend of homemade gourmet marshmallows at the salon – and a far cry from the Stay-Puft Marshmallow Man they are! The prettiest marshmallows I saw had to be Gateau et Ganache's – adorable blossoms in pastel hues with a chocolate button in the center. 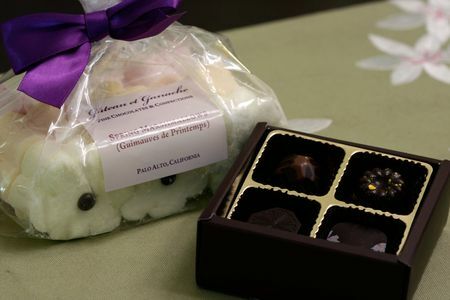 Charmingly named "guimauves de printemps" (Spring marshmallows), they are flavored lemon, passion fruit, and strawberry and a loevely addition to the Easter table! 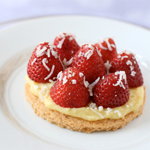 They were pleasingly thick and springy, swooningly fluffy to the bite, and sweet without being cloying. The head pastry chef of Gateau et Ganache, Anni Golding, studied at L'École Lenôtre and L'École du Grand Chocolat Valrhona in France, and it really shows in her darling confections and perfectly formed chocolates. Shown in the box are, from top to bottom and left to right, milk chocolate cinnamon, white chocolate passion fruit(yum), dark chocolate caramel, and lavender earl grey (sweet and smoky). Beautiful boutique chocolates. My prize for sexiest packaging would go to Vice Chocolates for their sophisticated purple and black scheme and the beautiful reptile-patterned boxes tied with purple ribbon. I love the high, narrow design: it's truly like opening a jewel box to discover treasures hidden in the layers of tissue paper. 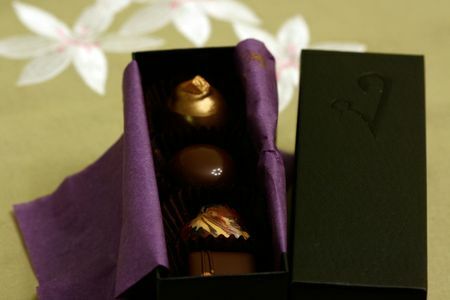 The chocolates are flat out gorgeous as well: impeccably enrobed and decorated with luster dust and gold leaf. 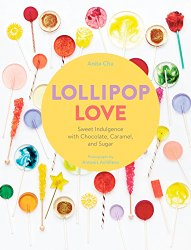 The flavors are offbeat but intriguing – I particularly liked the Scarlet (strawberry in dark chocolate), the Empress (jasmine and lychee), and the Salty Dog (salted caramel, done to gooey perfection). They also had a very unusual but very delicious fig and anise chocolate bar – I really love when these unexpected chocolate pairings work out so well! William Dean was another stunner – his box of chocolates looked like a rainbow paintbox. 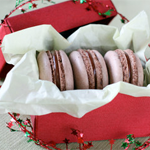 The chocolates are so perfectly formed, with perfect swoops and rounded corners, the decorations brushed on just so. 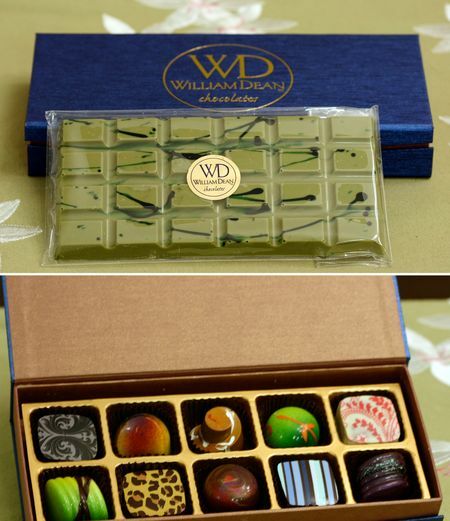 William Dean Chocolates is based in Florida, which might help explain the tropical-fantasy colors and flavors: Key Lime (the parrot-green round one, second from right on top), Cherry-Cranberry Pie (the red flowers, top right corner), Cassis Crunch (purple floral, top left corner, and Mexican Mango (leopard spots, bottom left) were among my favorites. The top half of the photo shows the true work-of-art matcha bar – I wasn't sure whether to bite into it or to frame it! Thanks to all the chocolatiers that participated in the San Francisco Chocolate Salon and sent tasting samples to me and all the other judges. 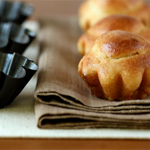 « National Food Bloggers' Bake Sale – In San Francisco! Wow.. those are gorgeous chocolates! Thanks for sharing all those wonderful chocoaltes! I get overwhelmed when I attend these sorts of events and forget which I liked and why. 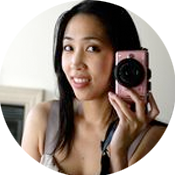 This is very helpful and your beautiful photographs will keep them in my mind when I go to sample one at a time! I was so sad to miss this! But, alas, I was out of town. Next year. 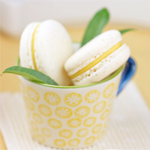 Fascinating as always–did you find any good quality white chocolate? Thanks for the review. I would have enjoyed going to this. Sounds like fun. 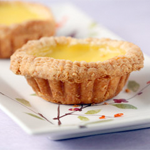 Let me ask you-where do you suggest for a tea salon in SF? 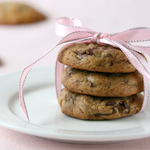 I just looove reading about chocolate and wide wide array of them available where you are! I thnk the William Dean ones are stunning! Wow. What beautiful chocolate and I bet it all tasted amazing. Oh my goodness….lucky LUCKY you to try all of these fabulous looking chocolates! I was in Switzerland last May and visited a chocolate store and I wanted to take the entire stock of chocolate home!